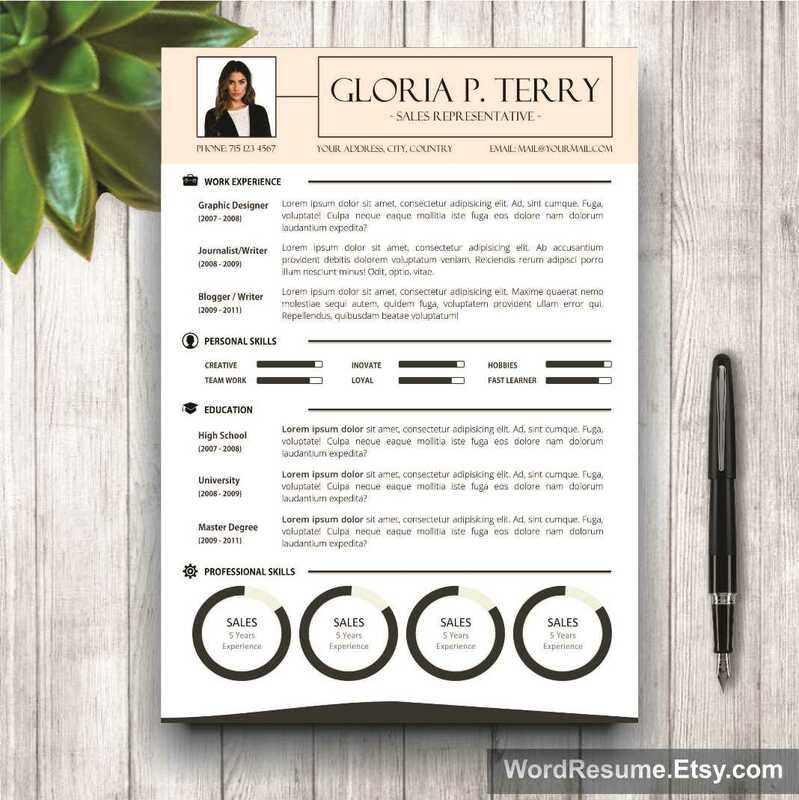 A resume is a professional document, and here we understand its importance. 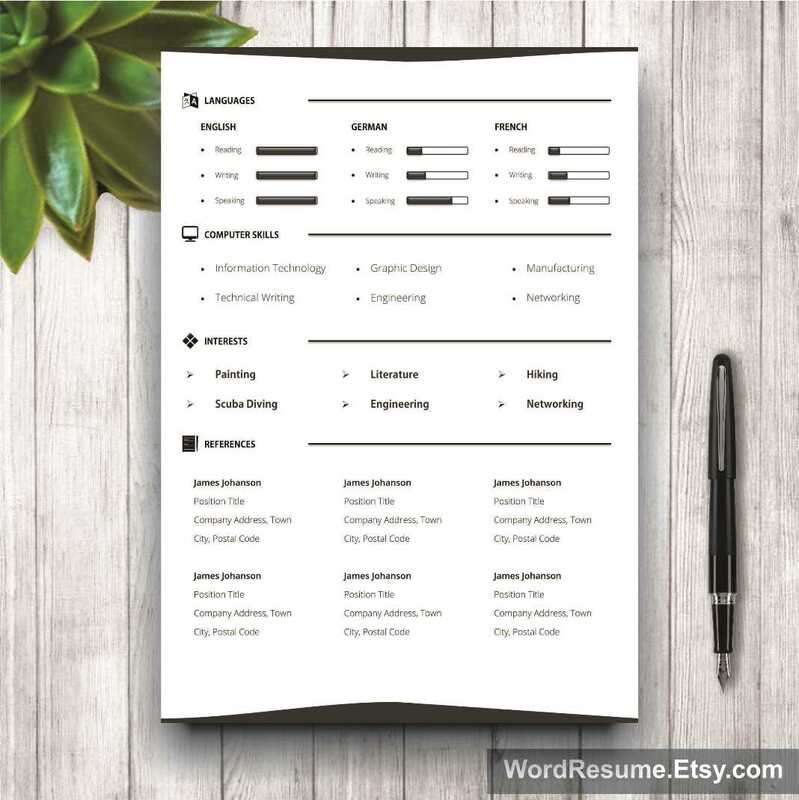 ’How to write it, what are the keywords and terminology I am supposed to be using when I am writing it, and, most importantly, how to structure it?’ These are just a few examples of questions our customers worry about the most. 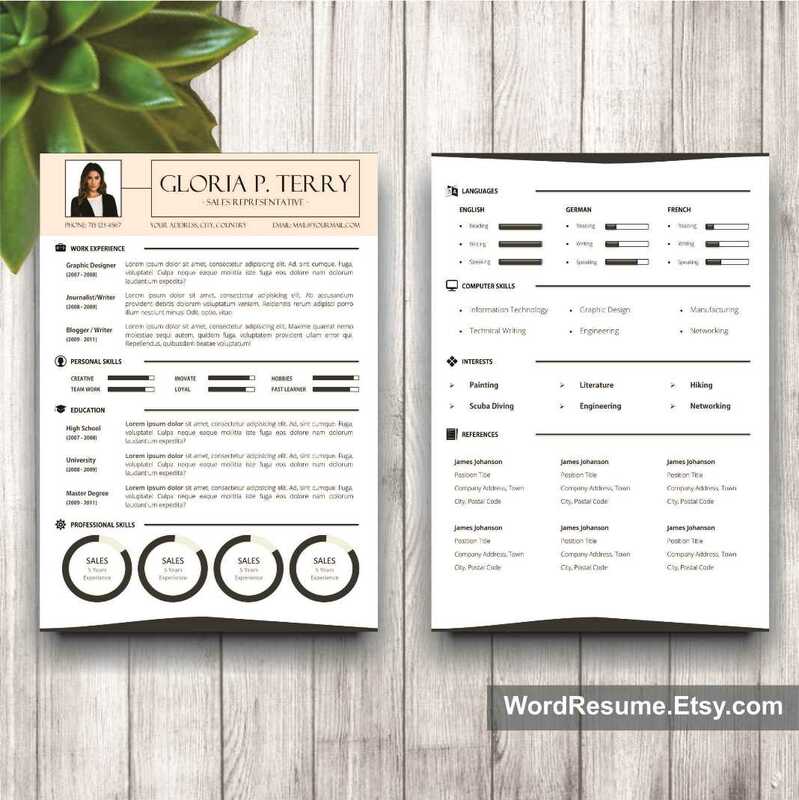 But with our CV template with a free Cover Letter, we created a resume form to fit all job seekers. 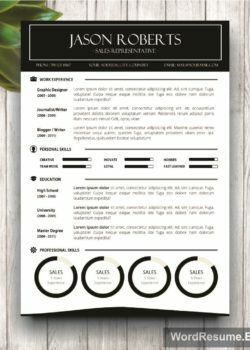 In today’s market, looking for a job is stressful and you need all the help you can get. 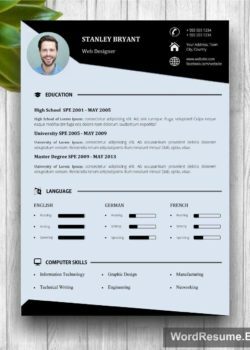 With this curriculum vitae design, it has become significantly easier for you to format a well-written document as this may even be halfway through to your dream job. It is simple to rearrange sections if needed and to duplicate, delete or create your own color pattern, which is always a unique, personal touch. 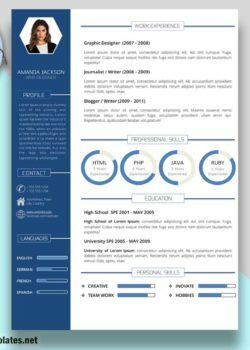 Personality is always important when you are presenting yourself to a potential employer and this CV design format is perfect for presenting it. 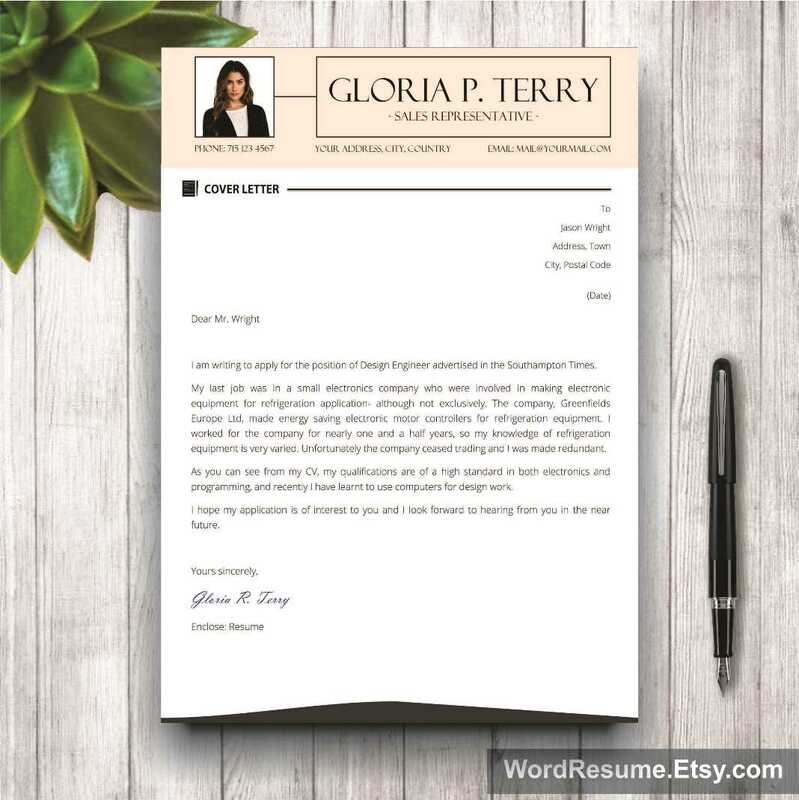 Cover letter is a great bonus to explain your skills and motivation to the reader and it can only enhance your chances in getting the interview for a job you desire. 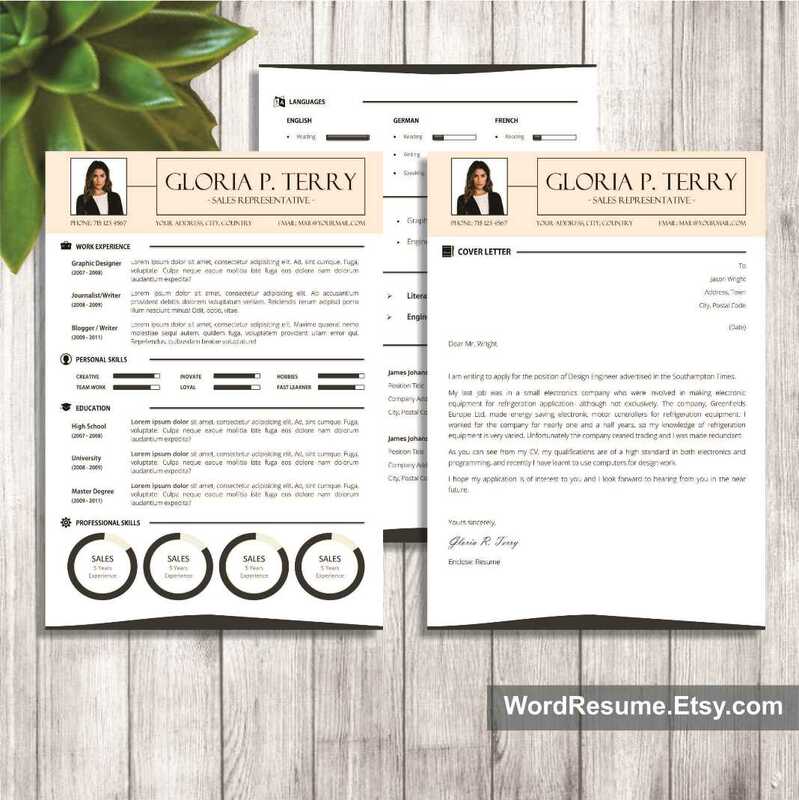 2) Install the fonts used from the package. You will receive a .TXT instruction file with links to where you can download them.